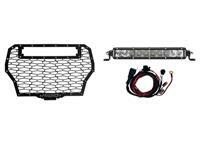 LED Grilles by Rigid Industries are custom made laser-cut 304 stainless steel with high quality powder coat finish with easy to assemble stainless steel button socket head bolts and nylon nuts ? no welds. This grille features a custom fit 20? 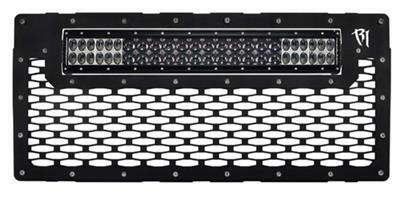 E-Series LED Light bar for a total front end lighting solution without having to cut holes in your trucks body to mount lights. 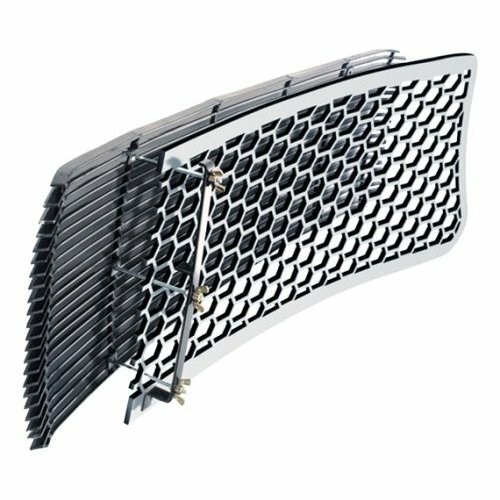 These grilles are made from laser-cut 304 stainless steel and are assembled using stainless steel button socket head bolts and nylon nuts - not welds. 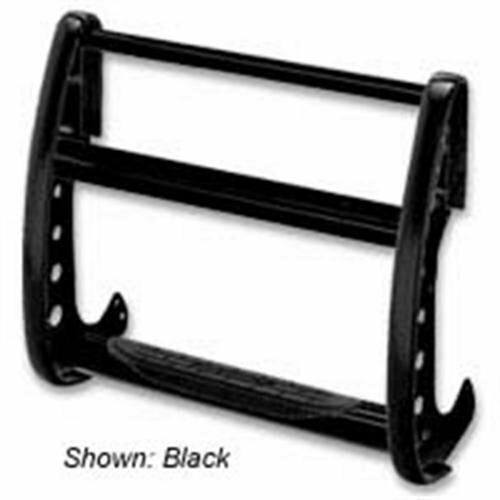 They feature a high quality black powder-coat finish and mounts securely using OEM mounting locations. We recommend professional installation. Sold individually. 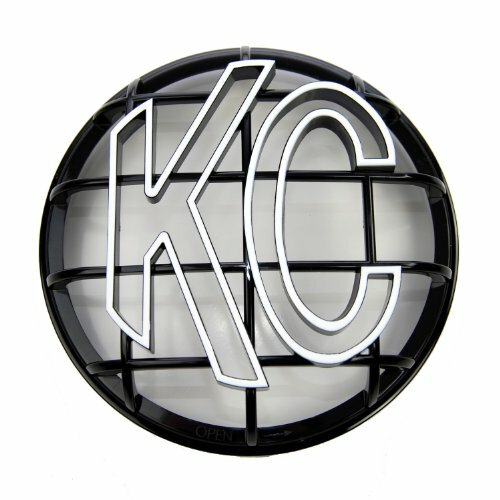 KC now offers their High Impact Stone Guards in colors to give your lights a new look. 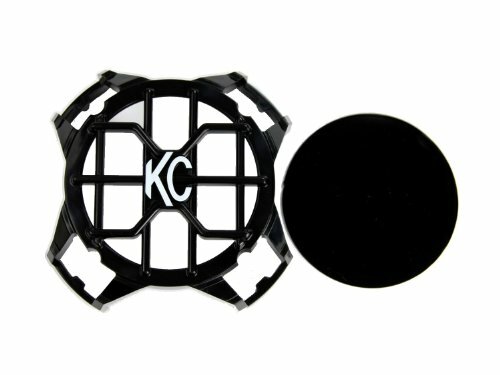 Made from super-tough polycarbonate plastic, these covers will snap on and stay firmly in place on the KC 6 round Daylighters, and KC new SlimLite. 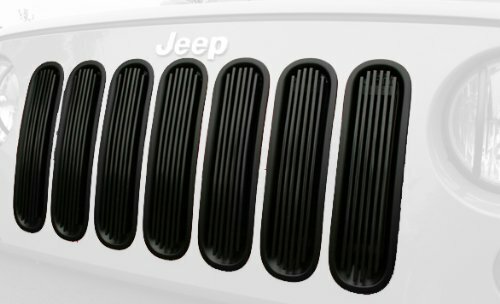 The StepGuard is the only Euro Style grille guard with a patented built-in step. 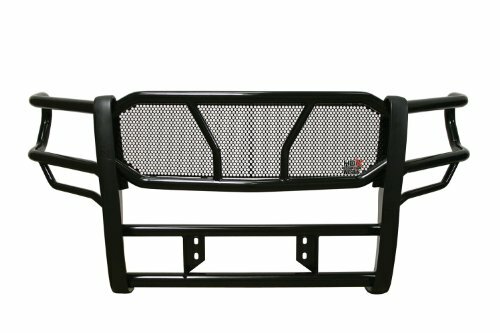 This allows easy access to the hood and wind shield areas on today's �lifted� trucks and SUVs. 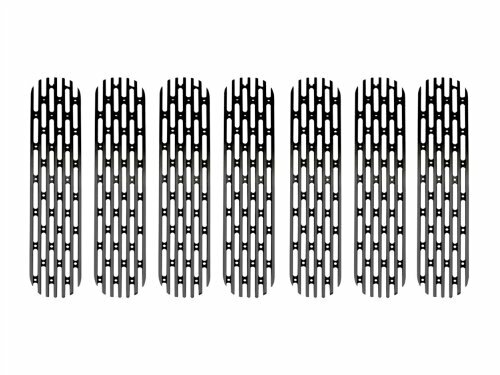 Each StepGuard is specifically designed for the application, ensuring ease of installation and stunning looks. Available in chrome or black powder coat finishes. Billet Grille Insert Polished Aluminum Horizontal 4 pc. 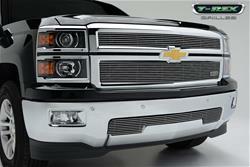 Billet Grille Overlay Polished Aluminum Horizontal 2 pc. 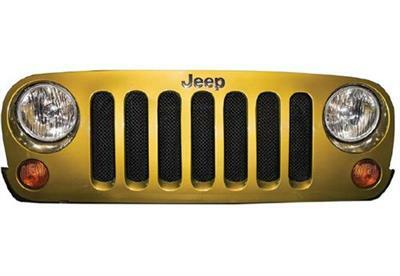 Drake Off Road�s Jeep JK Mesh Grille makes a great addition to the front of your Jeep JK. This 1-Piece design is made of high quality stainless steel and finished in a durable black powder coat. 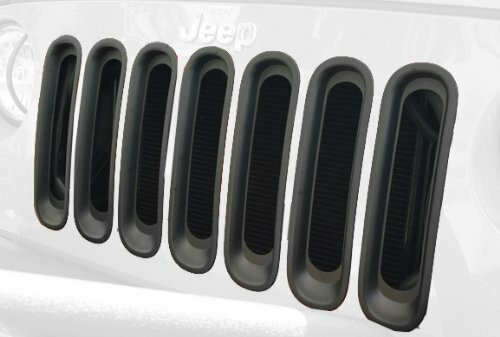 This grille helps protect your radiator from the hazards on the trails and looks good doing it. Quick and Easy No Drill installation.